Where is the Immigration Office? 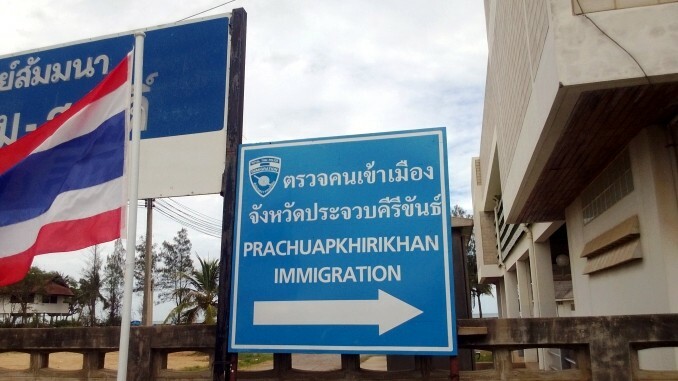 Foreigners living in Cha-Am have to go to the Immigration Office of the province of Phetchaburi for all matters regarding visas, work permits, 90 days report, etc. 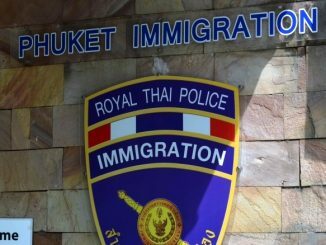 Since September 2016, the Immigration Office is located in Thayang (the first city about 20 km north of Cha-am), at the km 170 of Phetkasem road, next to the Siam Commercial Bank. 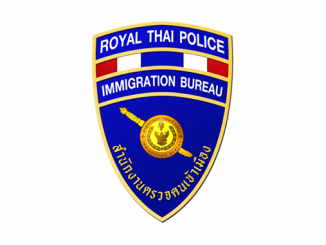 More information as well as pictures in our News section: Hua Hin Immigration office has moved. It is open Monday to Friday, from 8.30 to 16.30. It is closed on Saturdays, Sundays and public holidays. The official website is here. 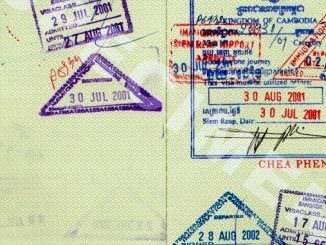 If you want to extend a tourist visa (get another 30 days after your 60 days visa is expired), you will need to fill in an application form and provide a picture and a photocopy of your passport (first page, visa, extension of stay and immigration card – sign all pages) and pay 1,900 baht. I have an OA extension until next year march and my first 90 days the 26 april. I suupose that i will be from april under Petchaburi province!! Hi Jani. You are supposed to inform the Immigration as soon as you move, but practically you can just bring along your rental contract the next time you do your 90 days report (in Thayang). looking for phone number for the immigration office in Cha Am. Any help appreciated.